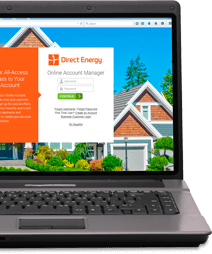 Home > FAQs > Texas > Signing Up for Service > What to Know As a Customer > What is my Direct Energy Account Number? This is the number that identifies you as a Direct Energy customer. 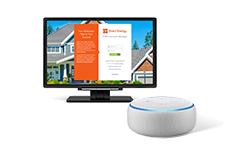 It is typically used to locate your personal information when you call Customer Service with questions or when you pay your bill. 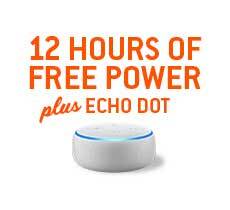 It can found at the top of your bill, whether paper or digital. If you are a Power-To-Go prepaid electricity customer, you have a Direct Energy account number, but to make a payment, please enter your "Payment ID" instead. This can be found in one of your latest emails or text messages about your account status.